J. Paul Harper, Jr. is the son of Deacon and Mrs. J.E. & Gertrude Bentley; he was born September 14, 1963. He is a 1981 graduate of the Upson High School. Upon graduation, he attended Gupton-Jones College of Funeral Services and graduated with honors in February of 1982. 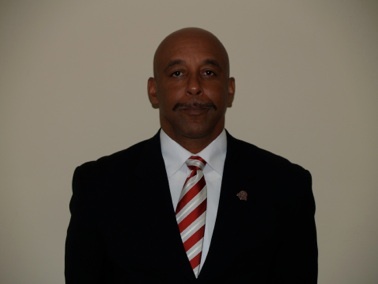 He later studied business administration at Fort Valley State College. On December 21, 1986 Paul was joined in Holy Matrimony to his wife Murrie and they have five children and ten grandchildren. Paul and Murrie are active members of the Greater Mount Zion Baptist Church of Thomaston where he serves as chairman of the Deacons Ministry.